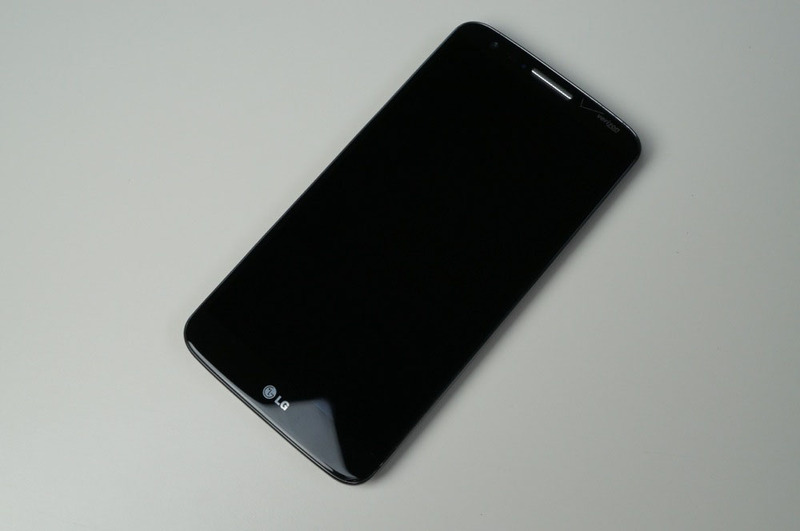 T-Mobile, at least according to its support site, is ready to push Lollipop to the LG G2 starting today. The update will actually begin rolling out today an finish around May 22, so if you don’t see it right this minute, keep checking over the next couple of days. The update introduces the phone to Android 5.0.2 and software version D80130b. The update weighs in at 617MB, so you’ll want to have plenty of battery or a charger nearby before updating. To check for the update, head into Settings>General>About phone>Update center>System updates>Check now. T-Mobile didn’t provide much in the changelog, but you should expect to see notifications on the lock screen, more notification controls, revamped stock apps with Material Design elements, new navigation buttons, Smart Lock, and more. Tuesday Poll: Do You Use WhatsApp?